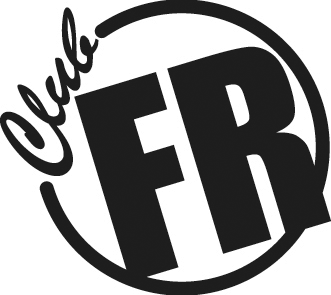 We are proud to have Club FR call USAIR "home". The Midwest's first drift organization began in 2003. Based out of Chicago, it started as a few kids looking to host legal drift events in the area. 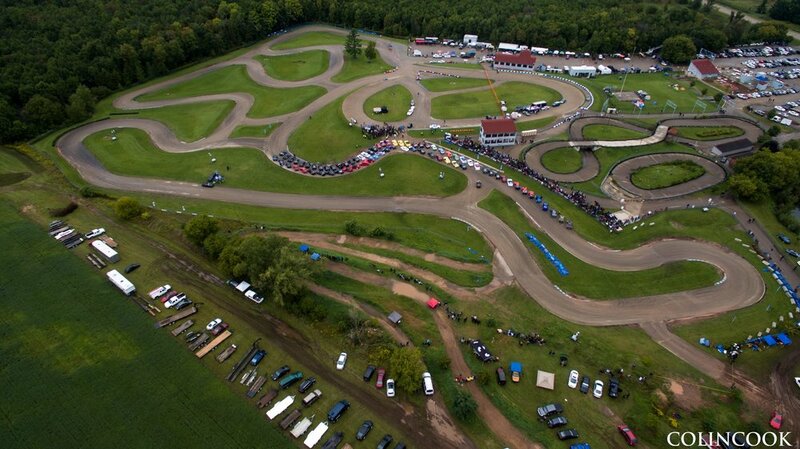 Over the last ten years USAIR has hosted numerous Club FR events, attracting drivers and drift fans from across North America and the world!